Purchase a Gift Certificate for your “special angler” at 2018 rates as 2019 we will be going up! Give them a Memory that will last a lifetime ~ Fishing Lake Powell~ It will be the best present they open under the tree. Design your trip and we will send it to you via email and you can wrap it and put it under the tree. Ask us about our new trip on Lake Powell for 2019. 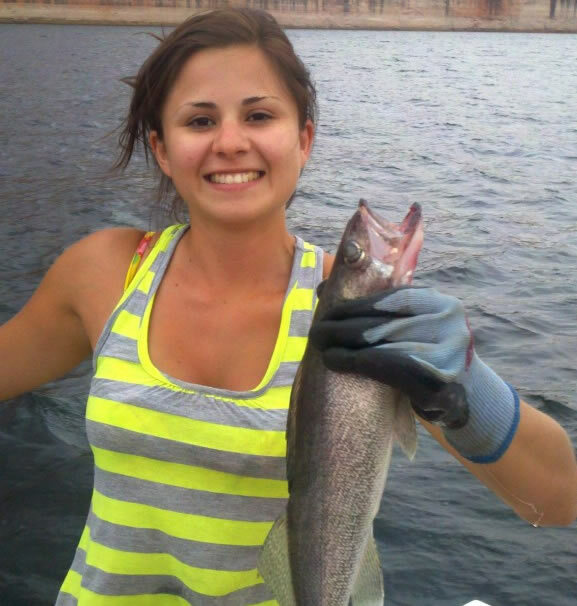 Call 928-606-5829 or email findadventure@lakepowellfishing.net.